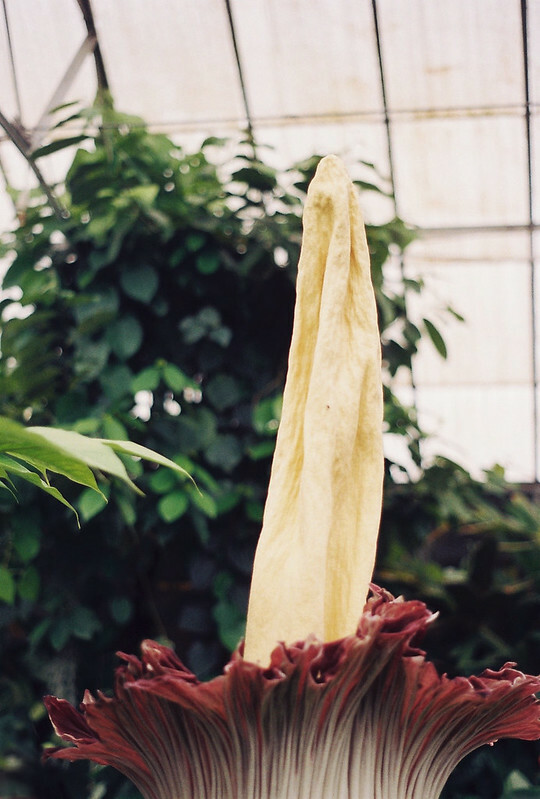 Melbourne's first Titan Arum bloomed at the Royal Botanic Gardens on Christmas Day. 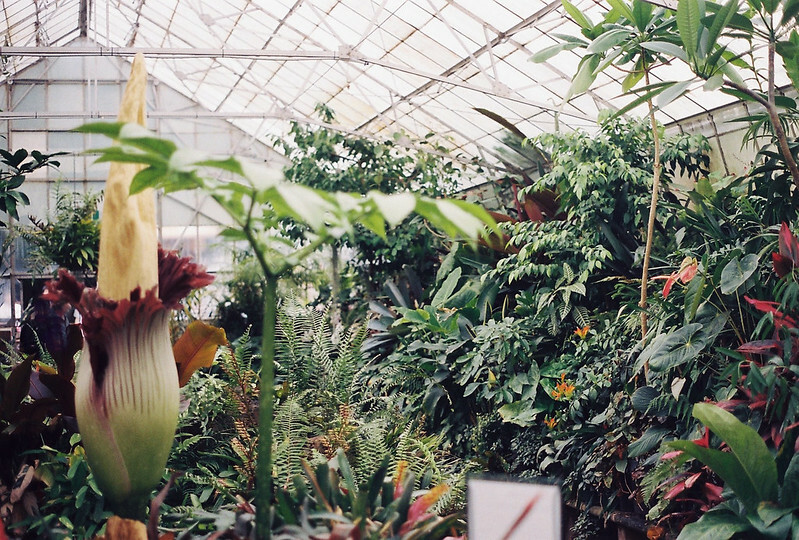 They are the worlds biggest flowers, smell of rotting flesh, and only open for a few short days before dying. Naturally, I queued for almost an hour for a few short minutes with this sweet prince. 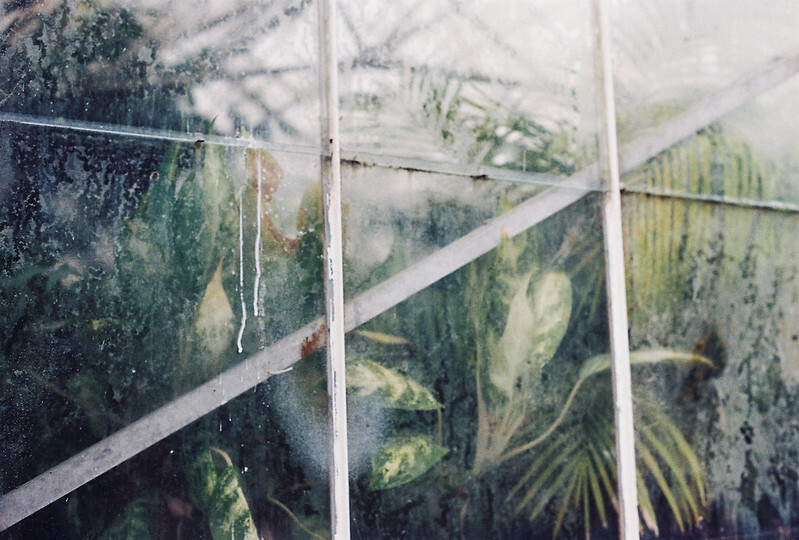 Plants are the coolest, forever. Amen. This is awesome! What a thing to experience. was the smell that bad ?? (I spy some people on the photos closing their noses =) greta!! would have loved to see it alive too! No real discernible smell by the time i got there -- maybe because it was in its 3rd day of bloom? And I was strangely disappointed by the fact(?)! 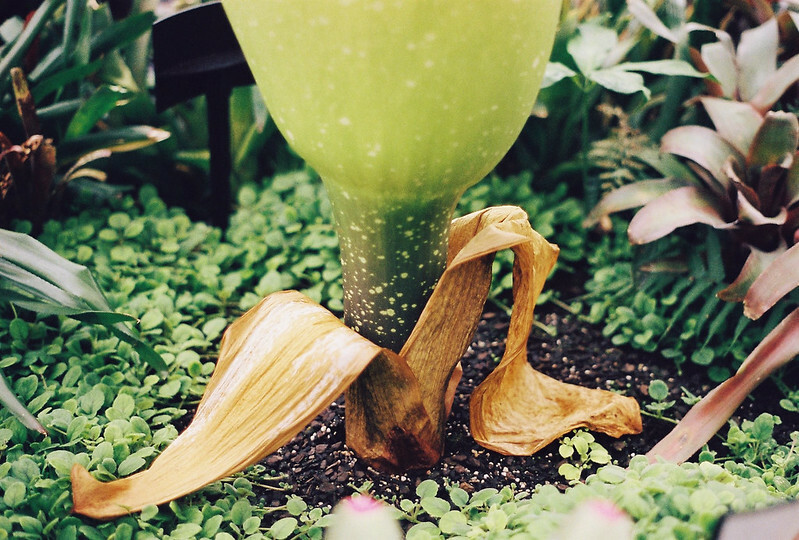 I once saw a corpse flower at the National Botanical Gardens in Washington, D.C. It was such an amazing experience. I wish I'd taken pictures as wonderful as yours while I was there. they are! you captured it beautifully. Oh you lucky thing. I didn't get the chance to see it. You've captured it well. The botany student in me has to say...it's not the world's largest flower! 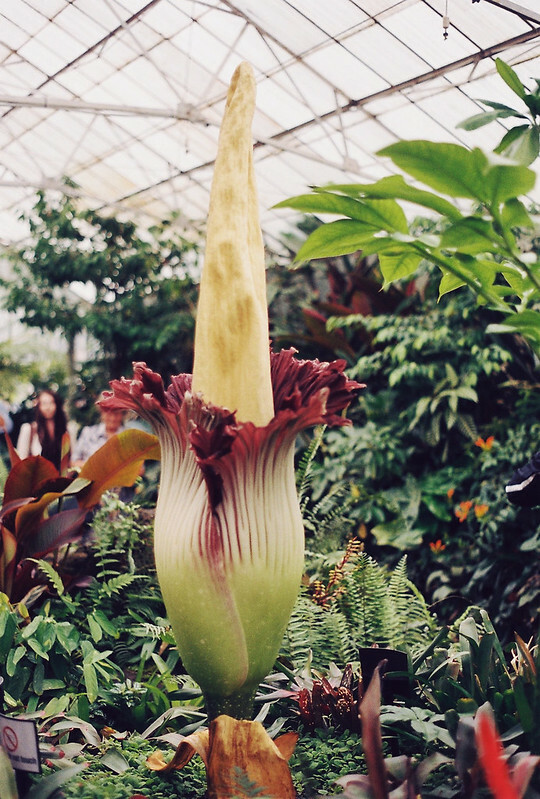 It's the largest inflorescence (group of flowers). The largest flower is the Rafflesia. 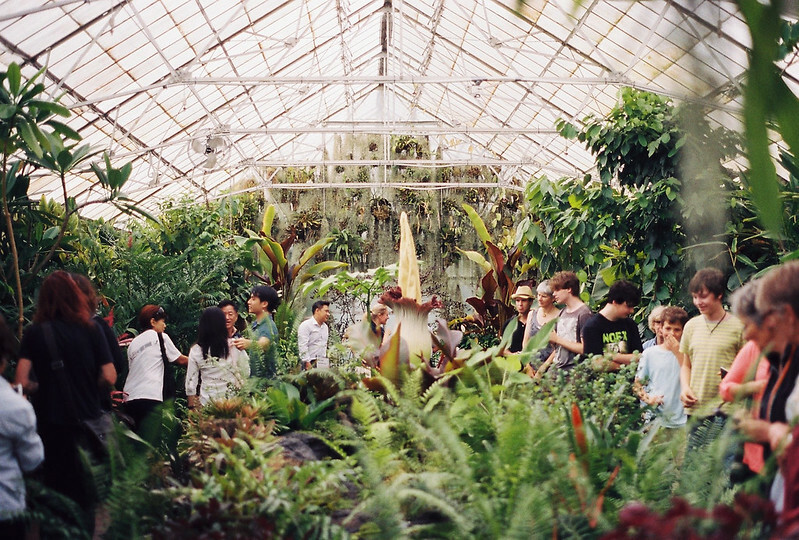 Plants are the awesomest. Woaah this is great. Smells like rotting flesh, awesome! Plants are the freaking best.